There are times when you just need quality time with your friends. Los Angeles provides a wide spectrum of fun activities and adventures, aside from your traditional ideas like strolling The Grove, or hitting up a Hollywood nightclub. Whether these experiences are indoors our outdoors, they're bound to be entertaining for you and your friends. 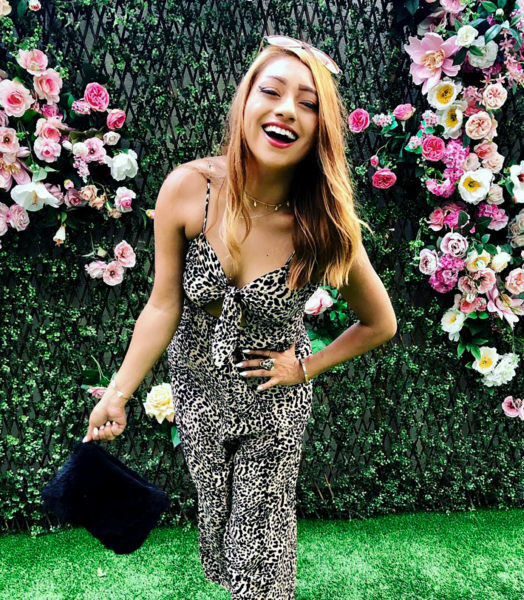 Read ahead to discover 5 fun things to do with your friends in LA when brunch and shopping just aren't cutting it anymore. Malibu Wine Safari is an experience like no other. 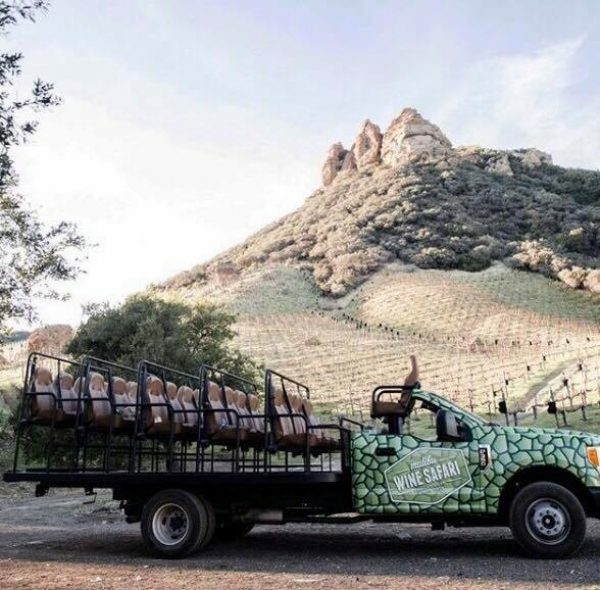 The safari tour allows you to explore scenic views of Malibu and the Santa Monica Mountains all while you pet and feed animals safely from inside a safari vehicle. 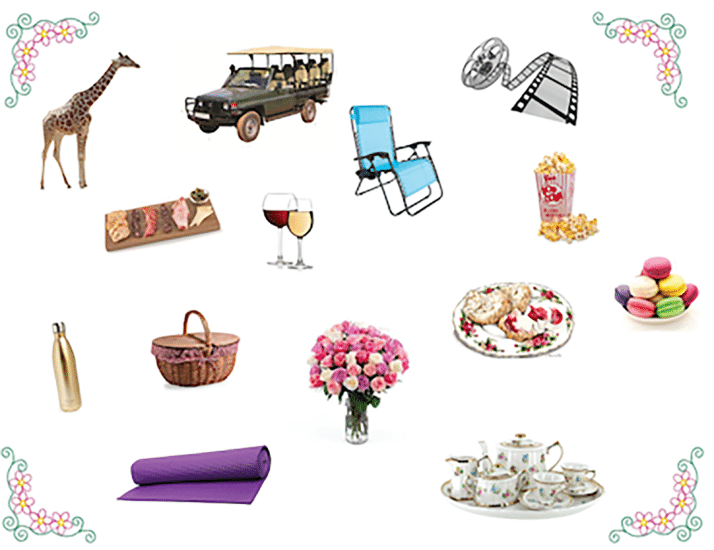 There are 5 unique types of tours to choose from and all involve complementary wine and snacks; Explorer Tour, Giraffe Tour, Mimosa Tour, Vintner Tour, and Vineyard & Lunch Tour. The bigger the group the better the voyage! Get over your fear of heights and set sail! 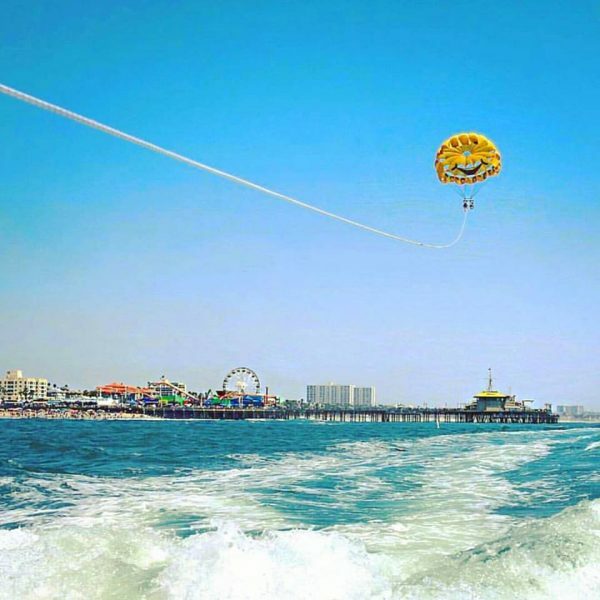 Marina Del Rey Parasailing promises a fun filled adventure. Choose between two different heights; 500 feet or 800 feet. You will soar above the Santa Monica Pier and the Venice Boardwalk and take in panoramic views of the amazing scenery. You can choose one of their digital packages to capture it all. 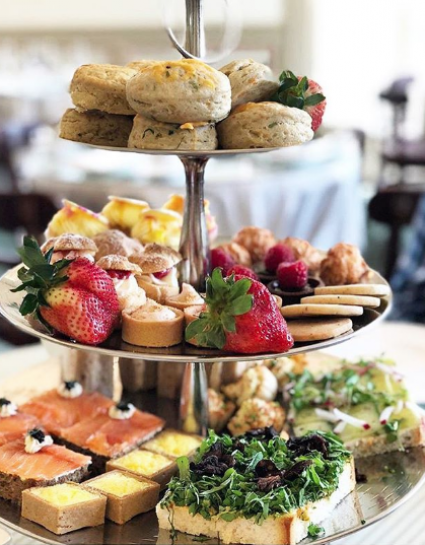 Grab your closest group of girls, throw on a cute floral dress, and head to the Huntington Rose Garden Tea Room for a luxurious tea experience. The tea room specializes in serving Fair Trade teas and sparkling wines, along with delectable desserts, finger sandwiches, and scones. After tea time, you can explore the beautiful Huntington Gardens. Reservations are highly encouraged. Get in touch with nature and join a class at Griffith Park Yoga. The outdoor yoga class is based on a donation basis, typically from $5 - $20. Yoga at the park takes place on Sundays and all you have to do is sign up. To make the most of your experience you and your friends can go for a quick hike after, or stop by the cafe and grab some food to-go. Then find a spot in the shade and have a picnic in the park. 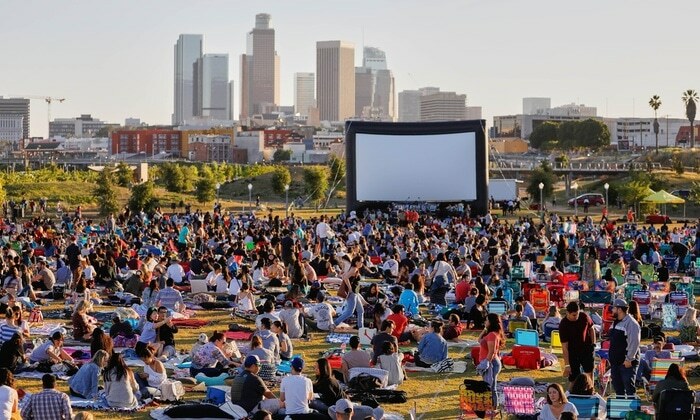 Street Food Cinema combines old and new films, street food, and music. The Cinema returns April 28 and continues throughout the summer. Check out the film schedule and purchase tickets before they sell out! There is an assortment of street food options provided by popular food trucks like Astro Burger, Churro Stix, and Wafl. Also, don't forget to check out the bands and DJs playing this season! Hours and location vary depending on film and day.